Experience Star Wars like never before! 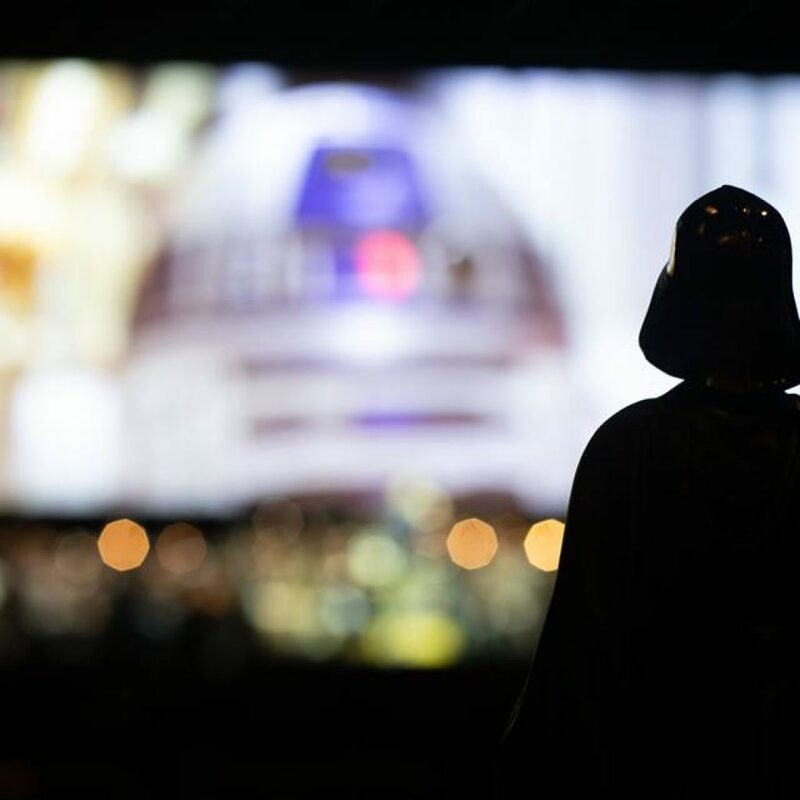 Jump in the Millennium Falcon and journey to Tatooine, Alderaan and beyond with a complete showing of Star Wars: A New Hope in high-definition, on a giant screen, with John Williams’ Oscar® winning score played live by Tulsa Symphony. Luke Skywalker leaves his home planet, battles the evil empire and learns the ways of the Force in the iconic film that started it all. © 2019 & TM LUCASFILM LTD. ALL RIGHTS RESERVED © DISNEY. 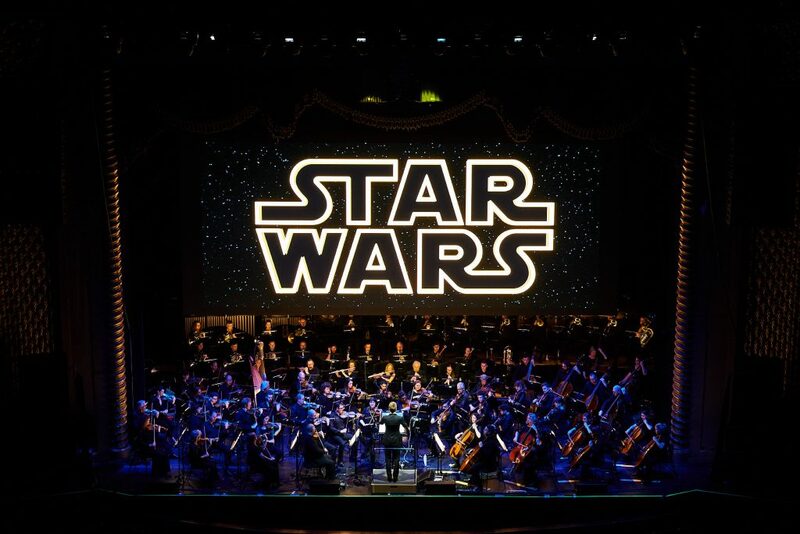 Presentation licensed by Disney Concerts in association with 20th Century Fox, Lucasfilm Ltd. and Warner/Chappell Music. Subscriptions on sale now; single event tickets go on sale Monday, July 8. TSO is a charitable organization under the provisions of Section 501(c)(3) of the Internal Revenue Code. Donations, bequests and transfers are deductible for federal income, estate, and gift tax purposes.